“Knowledge of Language is the doorway to wisdom” ‒ Roger Bacon. 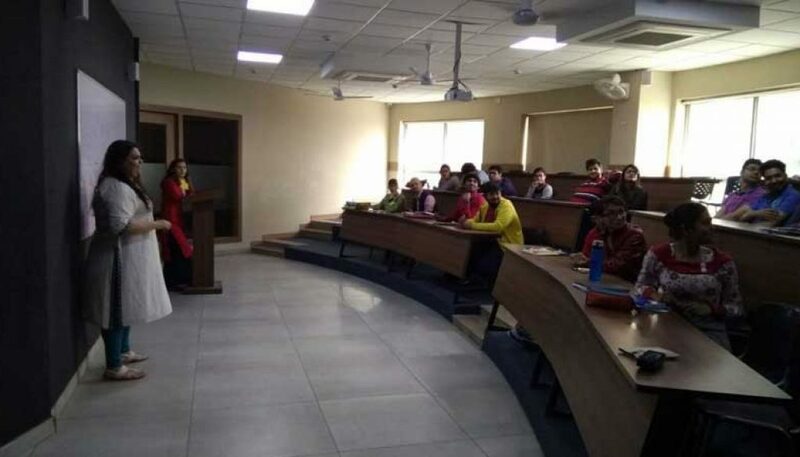 The Department of Chinese Language under Manav Rachna Centre of Foreign Languages conducted a brief session about Chinese Culture and traditions. All the students participated enthusiastically and were way too eager to participate in different activities. 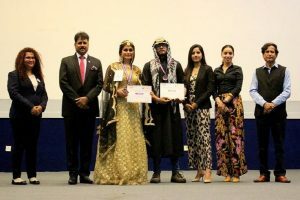 The aim of the event was to give the students an insight into the Chinese traditional culture and make them actively participate in an activity which is not restricted within the four walls of the classroom. The event kick started with Arushi giving a flavor of the history of China. The various dynasties that came and went, the establishments that were made during their reign and the cultural events that were a part of their era were discussed and elaborated upon very meticulously. Later, Zerin and Aditi amused the audience with their hilarious tricks and taught them how to use chopsticks. The main attraction that led the audience cheering was the game of Tambola and the quiz. The students were very jovial and full of zeal. 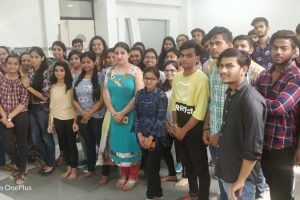 They also expressed desire for more such events in future so that the monotony of lectures is broken and they get an opportunity to showcase their skills.